THE Nissan GT-R50 by Italdesign made its public debut at the Goodwood Festival of Speed at the hands of two of Nissan’s Blancpain GT Series Endurance Cup drivers, Lucas Ordóñez and Alex Buncombe. 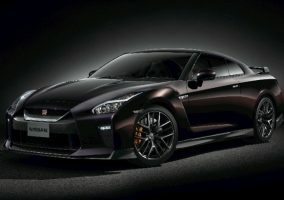 The vehicle, which celebrates the 50th anniversaries – of both the GT-R in 2019, and Italdesign in 2018 – made eight runs up the famous hill climb at the event. Ordóñez completed two runs each day on Thursday and Friday, with Buncombe taking over driving duties for Saturday and Sunday. 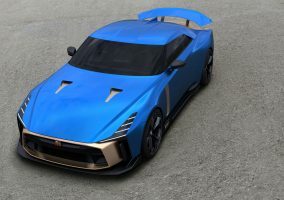 The next outing for the Nissan GT-R50 will be at Spa-Francorchamps in Belgium at the Spa 24 hour, the next round of the Blancpain GT Series Endurance Cup where Ordóñez and Buncombe will race for GT Sport Motul Team RJN. 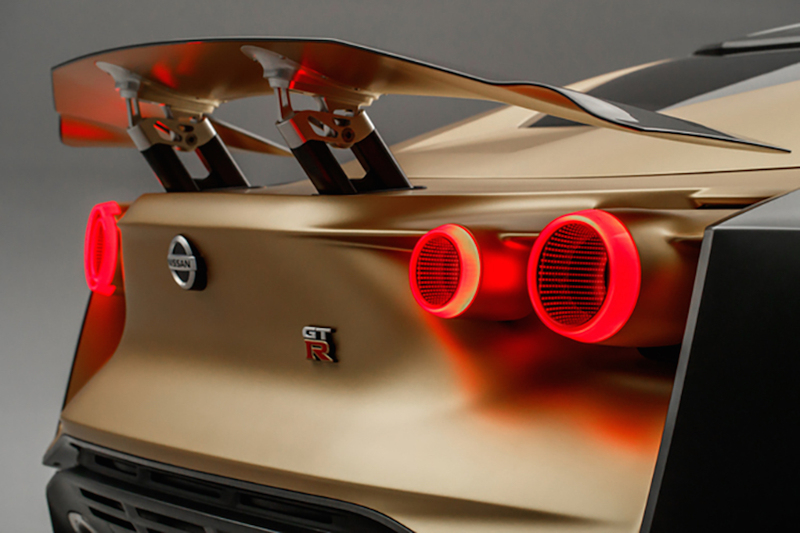 From there, GT-R50 by Italdesign will head to the Rolex Monterey Motorsports Reunion in the U.S. at WeatherTech Raceway Laguna Seca from August 23-26 where Nissan will be the featured brand, before returning to the home of Nissan in Japan.